I’m always on a quest to get healthy and fun recipes for our family to eat. My husband is a competitive athlete & in the military, so I have to fuel him for long days full of crazy workouts. 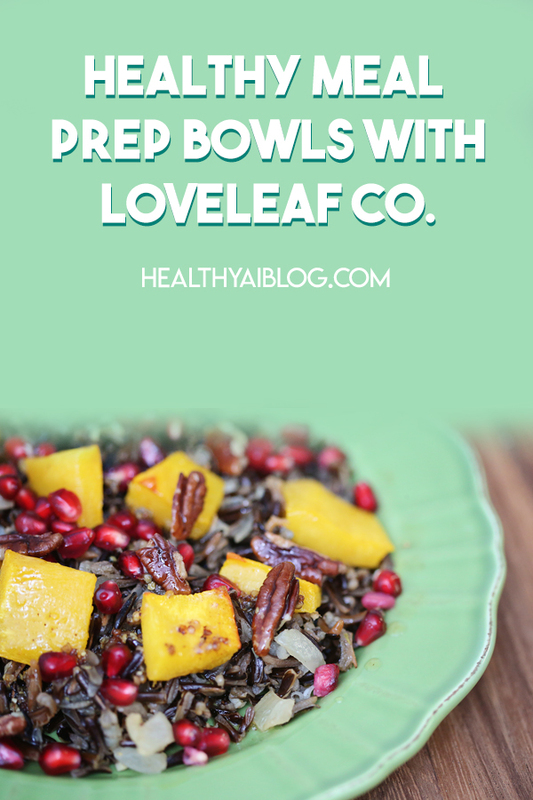 Loveleaf Co. made looking for new recipes, waaaaay easier! They include great ingredients for REALLY delicious and nutrient-dense food. The box is packed with care. I got a hand-written note from the owner, Ally. In an age where hand-written notes are few and far between, I really enjoy each and every one I receive. Look at these ingredients, y’all! It’s like Christmas but with food. Those organic Tamari Roasted Pumpkin Seeds are addictive. I am having a hard time not eating the entire bag. I’ll have to figure out how to make them. I had never heard of Berbere seasoning before. But it does something to the lentil recipe that’s truly amazing. My husband pretty much ate the entire pan in one sitting. These recipe cards come with handy shopping guides and really helpful tips. Plus, they’re the prettiest recipe cards I’ve seen in a minute. 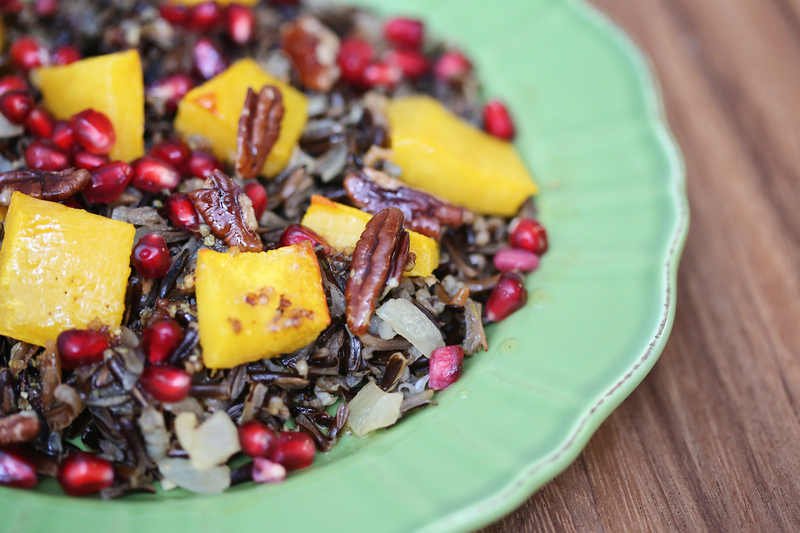 We tried the Wild Rice with Kaboucha Squash and Brown Butter Vinaigrette first. I exchanged the kaboucha with pumpkin because 1) We had one in our kitchen that needed to be used and 2) I haven’t found kaboucha locally in a while. This was a fun salad with really great textures. Plus, the Brown Butter Vinaigrette will CHANGE YOUR LIFE. I want to put that dressing on everything! It’s that good. Ally thank you for such a thoughtful box. I truly appreciate it! I’m looking forward to making more of these delicious recipes! All of my followers can get 25% off their first box by going to this link: here. That sounds delicious, and a great way to get inspiration… Yum! What a great way to eat some healthy AND beautiful food! Looks great! This looks delicious, as well as a very thoughtful subscription box. I’m very intrigued by it’s variety and unique ingredients!! Looks great and healthy such a good combo. Made with love is a must! This sounds so delicious! Love all of the ingredients and everything looks so fresh!